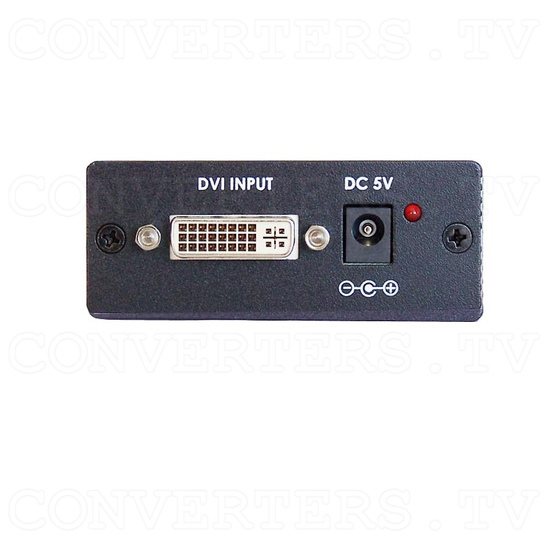 The DVI to VGA Scaler Box is a high performance PC/HDTV two-way scaler that accepts Digital DVI-D input and converts to Analog RGB output. 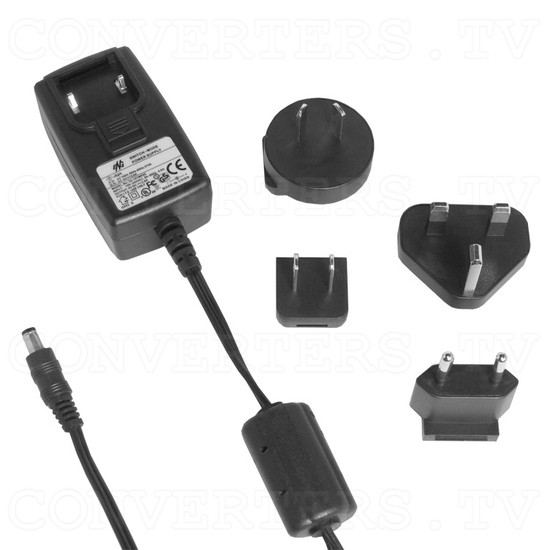 This unit represents the latest in technology, designed to meet the needs of those on the cutting edge. 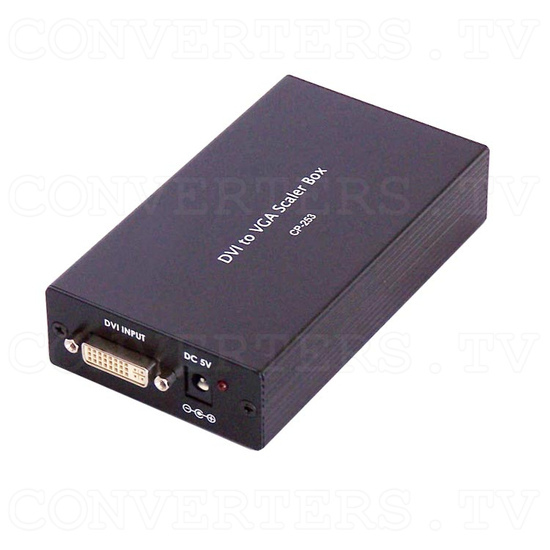 This unit represents the latest in technology, designed to meet the needs of those on the cutting edge. 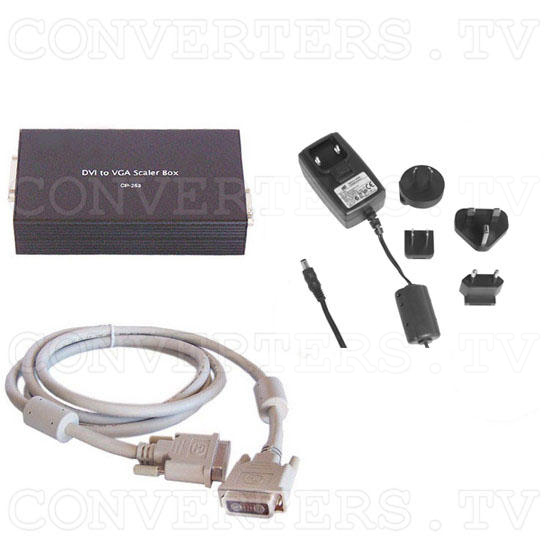 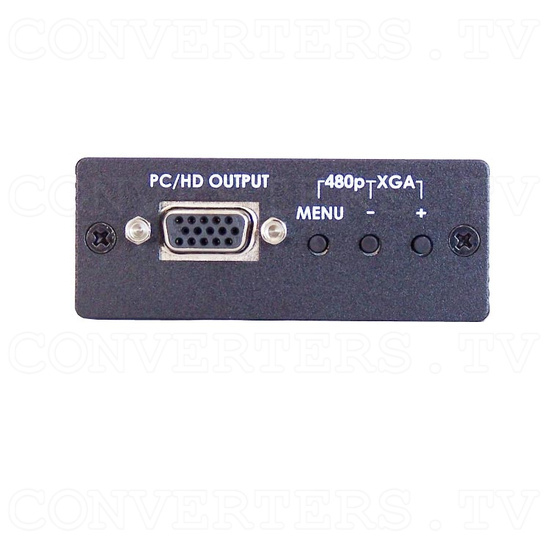 This converter will not work with HDCP source. 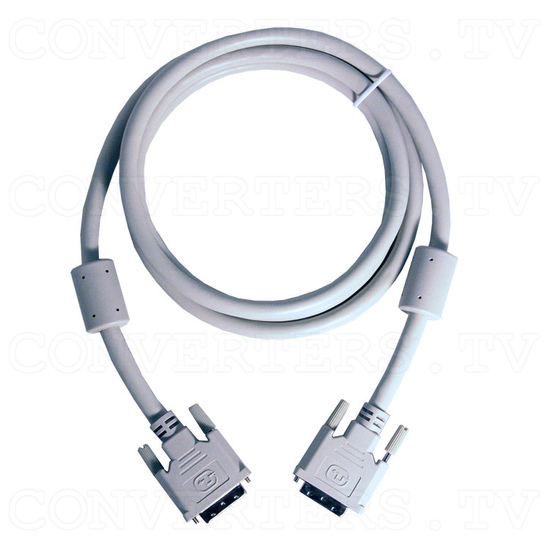 It only handles non-HDCP encrypted digital content.